Australia’s biggest car auctions website. Find everything you need in one place. 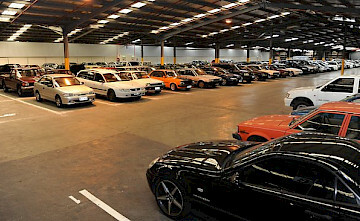 Your one stop shop for all car auctions in Australia. Important information before buying from auto auctions, as well as weekly auction times. Stay up to date with Car Auctions Online Group. 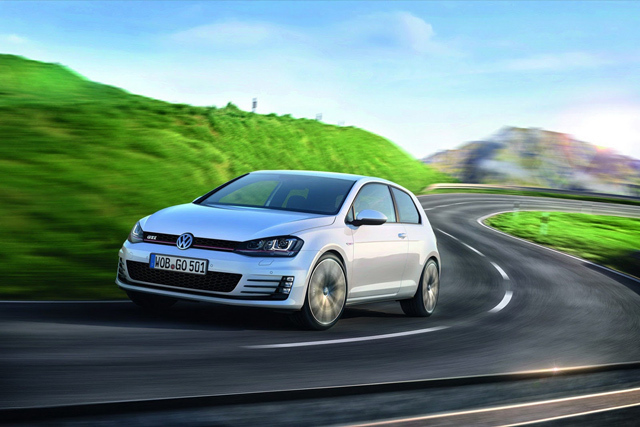 Find out more about car auctions in your local area. 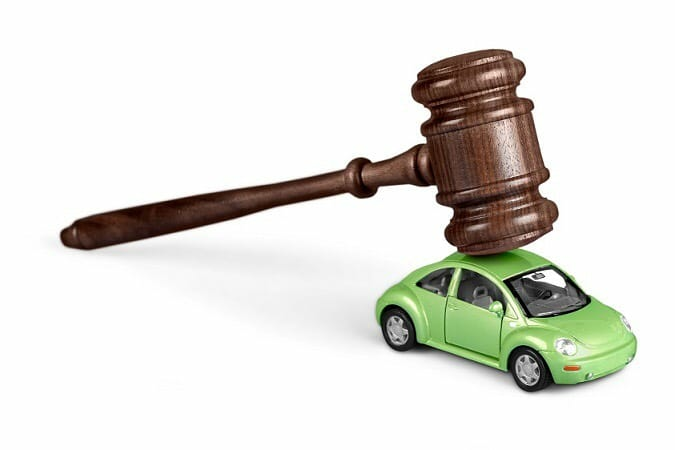 We have Australia-wide used car auctions and everything you need to know before purchasing at auto auctions. When looking to buy at auction most people don’t know where to start. Car auctions are a great way to get a bargain, but there are some dos and don’ts you need to know prior to investing your hard-earned cash. How much can you expect to save buying at car auctions? How Many Vehicles Can You Buy? Who Can Buy from Automotive Auctions?